What a second day it has been for me during this time of ‘Refuge’ here in Bham. I had a great start to my morning by getting some free Starbucks (thanks John) and then getting to check out a Bham staple… the Rick and Bubba show. They’ve got a new studio that was pretty sweet. Refill on the Starbucks, some conversation with God and then I was on my way to Refuge for the morning session. No trip to Bham is complete without a visit to Milos. Milos is hard to put into words, other than saying, “Everybody goes to Milos.” Everyone reading will know my love for Sonny’s sweet tea. In fact I attribute most of what hangs around my waist to Sonny’s sweet tea. Don’t burn me at the stake for heresy, but Sonny’s sweet tea can’t even hang with Milos’ sweet tea. I think Milos invented sweet tea. 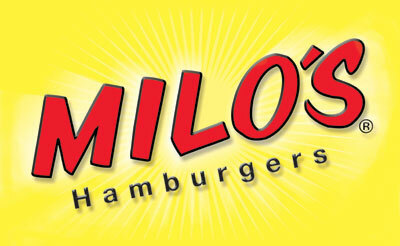 Milos sweet tea will be in heaven. Great cheesburger and the famous fries to go with it… what a great lunch. After lunch I swung by both my alma maters, Samford and Beeson Divinity. Man, I felt old walking around there. I got to catch up with a former student that just graduated and is a freshman and SU and that was fun. Alot has changed on campus. 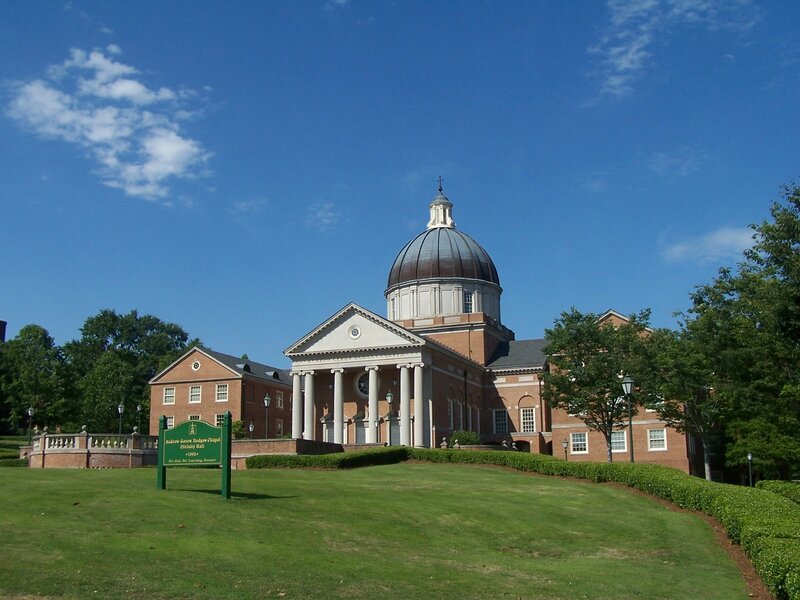 I spent some good quiet time at Beeson… good time in the Word, polished up my sermon for tomorrow night and worked on material for the SLT retreat this weekend. Slow paced for a day – what a relief. After that I was able to hit the pavement on one of my favorite running greenways. I typically have a pretty rushed 3 mile run each morning, but today I was able to have about an hour for a 6 mile run. Maybe I shouldn’t have picked the hottest part of the day, but I didn’t have much of a choice. But it was great to get out and enjoy the beauty of God’s creation and enjoy a Driscoll sermon on my iPod. The run was great and my legs feel good, but I’m betting the morning will be a different story. I about to head out a grab some dinner and then back for the last Refuge session. Can’t wait to hear Dr. David Platt tonight. The guy knows, loves and brings God’s Word. I’m praying God has a word for me tonight. Unfortunately I’ve got to make the drive back tonight. That means 5 hours are ahead of me starting about 10 CST/11 EST. Looks like I’ll be pulling back into Tally around 4 am. Not so excited about that. God knew what I needed by providing my this rest, renewal and place of refuge. He is so amazing to call me away and renew my spirit.